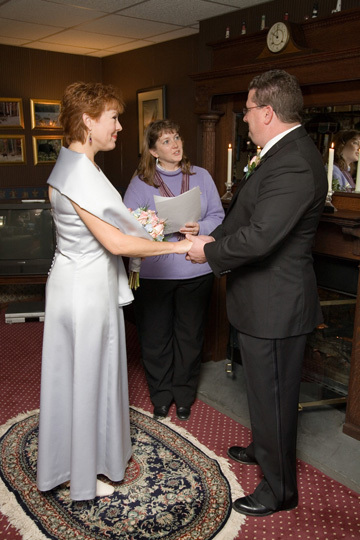 How Long Should My Elopement Ceremony Be? Now you will feel no rain, for each of you will be shelter for the other. Now you will feel no cold, for each of you will be warmth to the other. Now there will be no loneliness, for each of you will be companion to the other. Now you are two persons, but there is only one life before you. May beauty surround you both in the journey ahead and through all the years. May happiness be your companion and your days together be good and long upon the earth.